Through design is easy to setup & update. 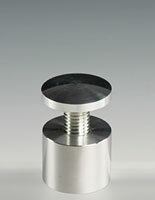 Standoffs can display acrylic, wood or even stone sign panels. 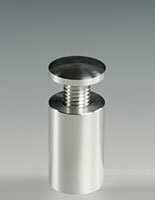 Standoffs are used to create a three-dimensional sign display for an office, lobby, waiting room or lounge. 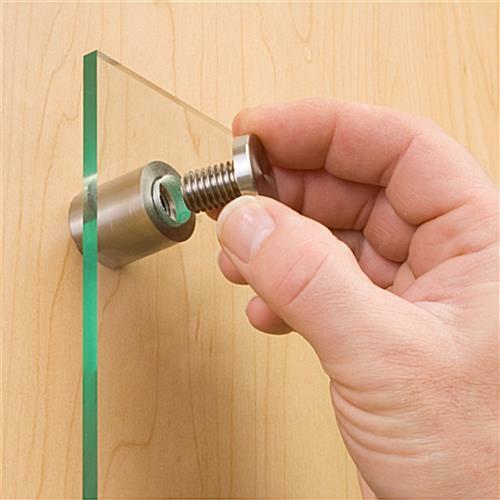 These signage-holding fasteners, standoffs feature a "through-style" design with the hardware actually going through your signage, eliminating the need for a frame. 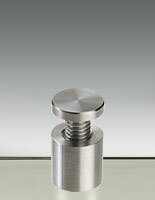 We provide these standoffs with all of the necessary mounting hardware, such as screws and wall anchors. 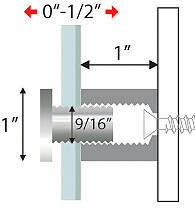 All you will need to do is create (4) 9/16" holes within your signage boards. 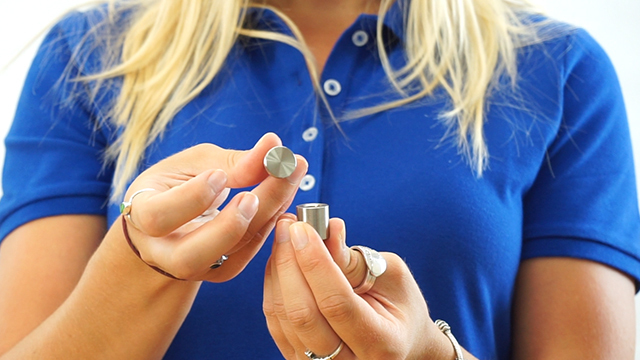 These standoffs, also known as threaded standoffs, can therefore be used with a variety of materials to create eye-catching wall-mounted displays. 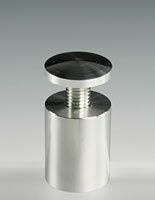 These standoffs are constructed from stainless steel, giving you the option to move a presentation outdoors. 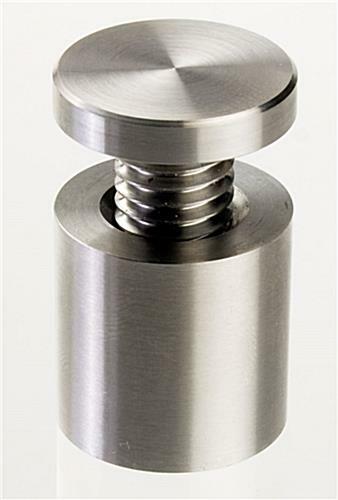 Stainless steel, although part of our deluxe collection of standoffs, is still a reasonably-priced way to incorporate signage into a business. 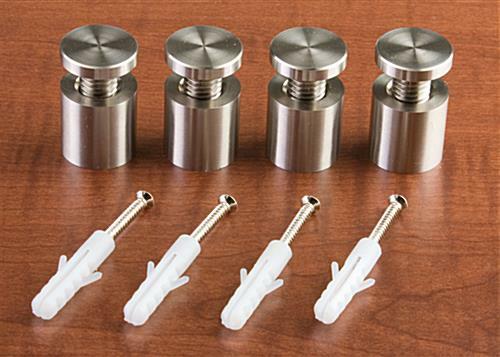 These panel mounts, standoffs are incredibly easy to set up and make updating a display effortless. 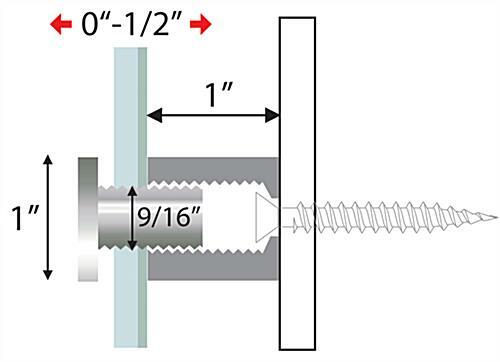 Simply attach the fasteners to a wall, using the provided screws and wall anchors. 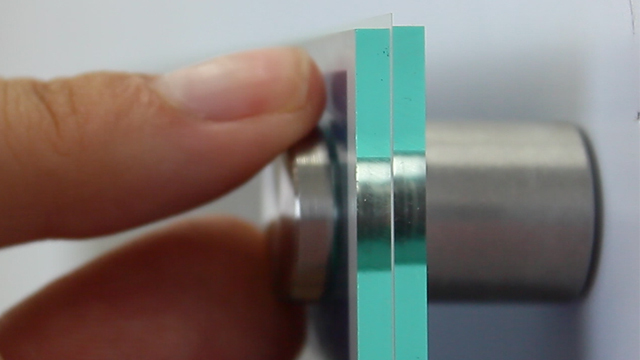 Once in place, slide your panel overtop and hand-tighten the threaded cap. 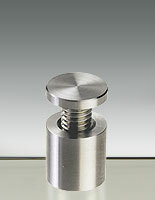 Standoffs, such as threaded sign holders, have a simple design to create stylish displays throughout an office. 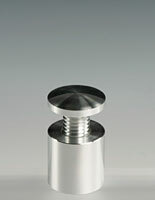 Great selection of products, even this single product has several sizes which is very nice. The order is always shipped in a timely manner. Thank you, Jordan for the excellent review! 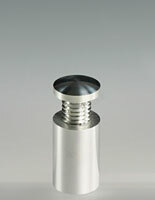 Very solid piece of machined stainless steel. 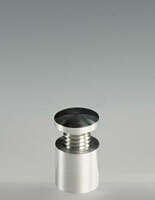 Very please with look and easy of installation and use. 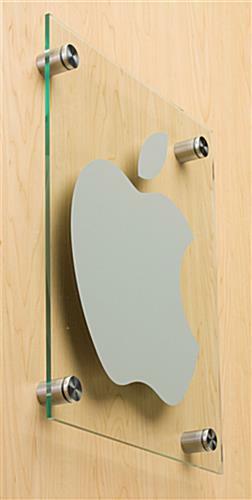 Great product, they are SO impressive, especially when paired with a beautiful Acrylic sign. Also, the service and turnaround time with Displays2Go was fast and easy, as always! It sounds like you were completely satisfied with all aspects of your recent experience. We are glad to hear it!